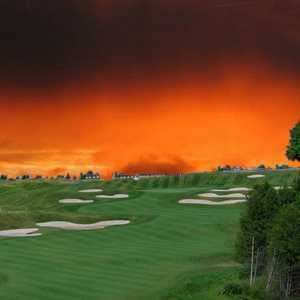 The 18-hole Sundance Golf Course at A-Ga-Ming Golf Club in Kewadin, MI is a resort golf course that opened in 2005. Sundance Golf Course at A-Ga-Ming Golf Club measures 6935 yards from the longest tees and has a slope rating of 132 and a 72. 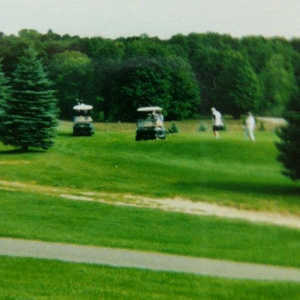 The 18-hole Torch Golf Course at A-Ga-Ming Golf Club in Kewadin, MI is a resort golf course that opened in 1974. 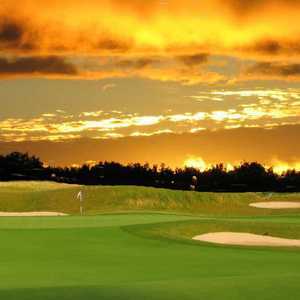 Designed by Roy Wetmore, Torch Golf Course at A-Ga-Ming Golf Club measures 6612 yards from the longest tees and has a slope rating of 133 and a 73.